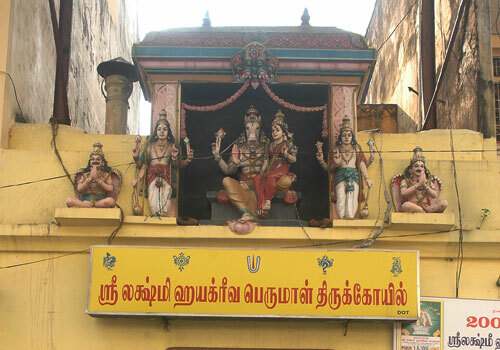 The temple is among the 108 divyadesams of Sri Vaishnavas and comes under Nadu naatu divyadesams. 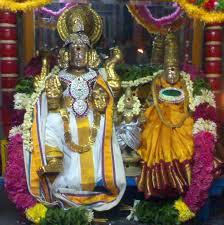 The presiding deity is Sri Devanathan perumal in standing posture and thayar in a seperate sannadhi is Hemambujavalli thayar. 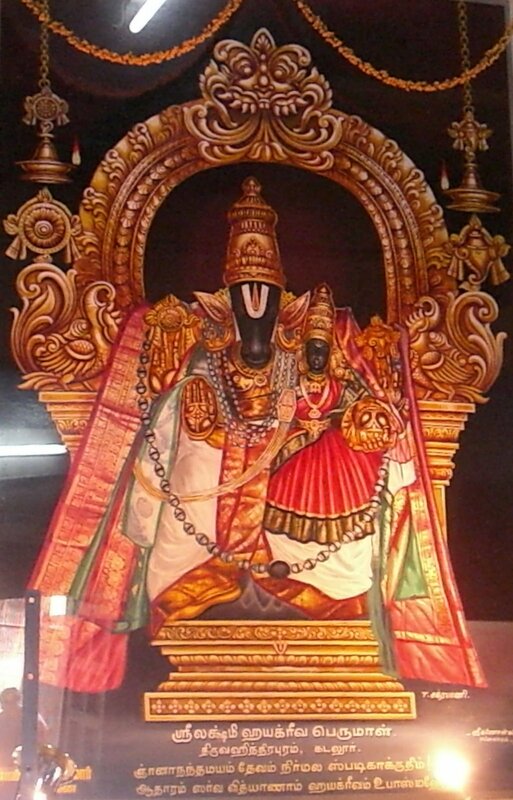 Lord Hayagreevar, who resides on top of the mountain is said to be very powerful God and is capable of reducing all of our problems especially knowledge or education related. 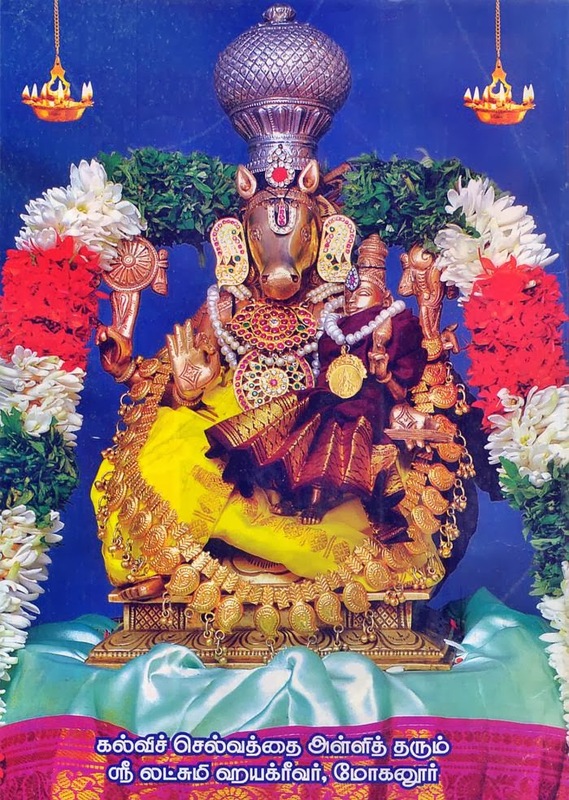 The Perumal in this sthalam is Deva Nayaga Perumal with the Lotus in the inner palm of his right hand, and in the fore head, he has the Eye along with Jada mudi and Changu and Chakram on his hands. This is one of the seva which tells us all the Gods are the same. 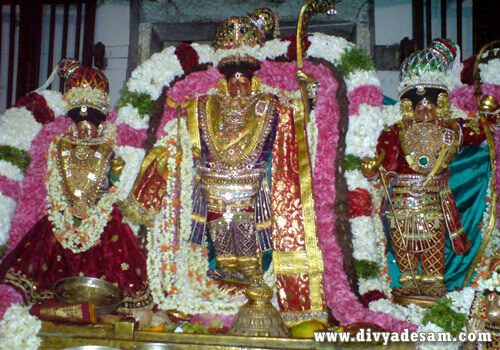 Bramha Utsavam is done for Devanayaka perumal. 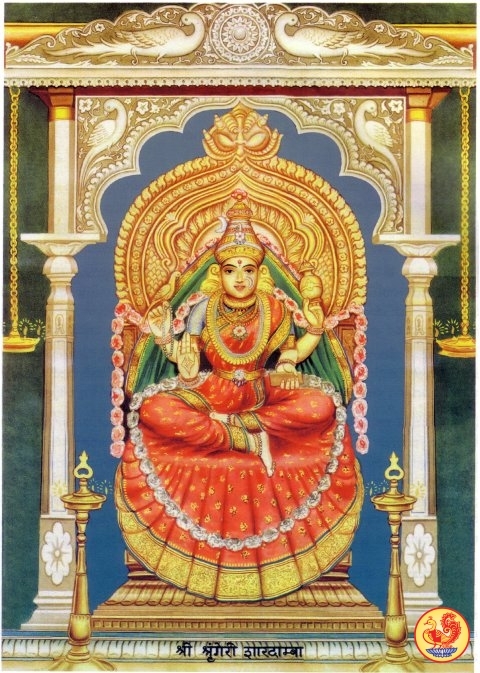 Malai utsavam for Vedantha Desikar and Theertha Vaari Utsavam is done. 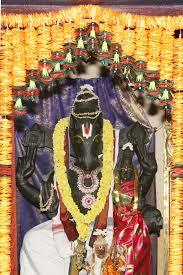 In Maargayi, Thirumozhi - Thiruvaai mozhi days (Pagal pathu and Raa pathu) utsavam for 21 days is done. 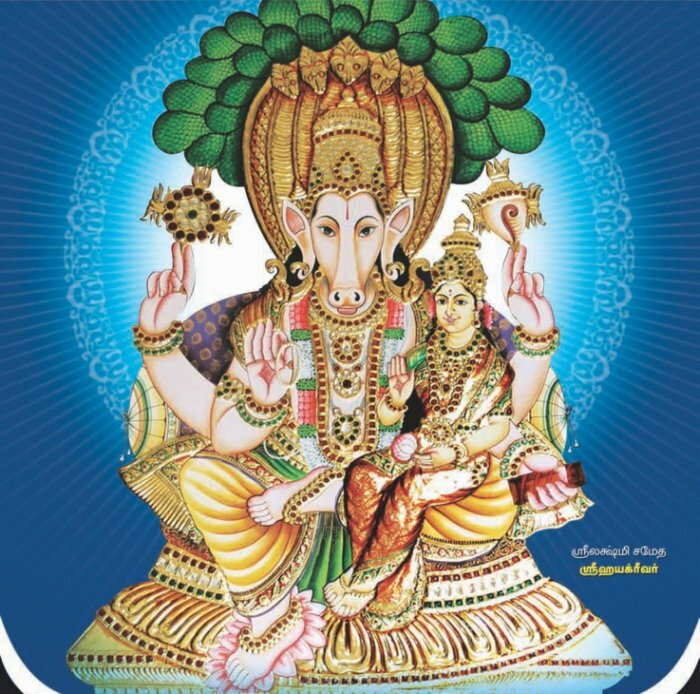 Maasi Magha Utsavam is also done.